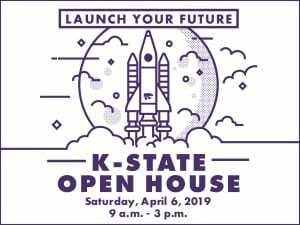 Once again, K-State College of Education Ed Council, faculty, and students will have Bluemont Hall and Holen Courtyard bursting with activities for visitors to Open House. This year’s theme is Launch Your Future! Click on the link to see this year’s theme and one or two glimpses of past Bluemont Hall fun. 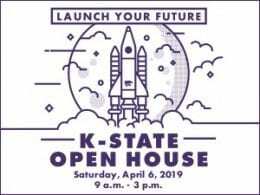 We hope you’ll consider returning to campus for Open House April 6th. Or check out the website at Open House Info.